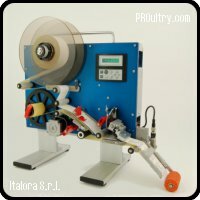 Un producto de Italora S.r.l. IMPRESORA PARA HUEVOS Es la solución perfecta para marcar los huevos en pequeñas explotaciones. Cumplir la legislación y hacer rentable su pequeña explotación de gallinas ponedoras es posible con la impresora por inyección de tinta JetStamp. Marca los huevos sin tocarlos y automáticamente al entrar en la clasificadora. Las tintas que ulitiza están homologadas para marcar en la cáscara del huevo. 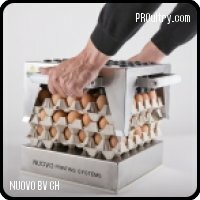 The company is proud to say it has a 20 year experience in the production of egg graders and packers, and in Europe it is the leading company in manufacturing equipment which can output 10,000 to 45,000 eggs per hour. Due to its versatility it is possible to personalise each piece of equipment, based on the specific needs of the client and also with regards to small or medium-sized spaces. 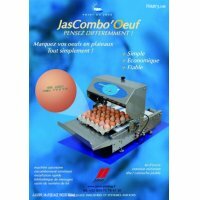 La compañía Jason diseña, fabrica y comercializa una gama de impresoras de inyección de tinta para el marcado industrial de envasado de alimentos, cajas de huevos y huevos. 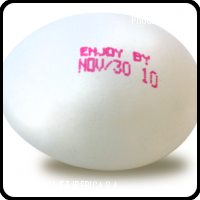 Ovotrack is a traceability solution for egg grading centers. The system not only offers full tracking and tracing but it will also bring stock control of eggs and egg packaging material. Furthermore all labeling activities in the grading center are controlled by the Ovotrack software. 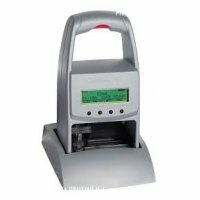 The company Völker GmbH was founded in 1986 and is well-known in the business of egg grading, packing and printing. 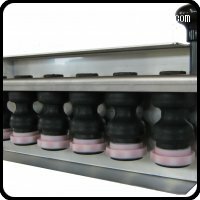 We are developing high quality machines and systems for grading and packing of eggs. 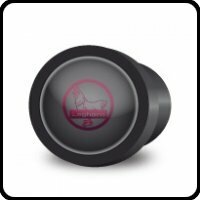 Products like egg grading machines, farmpacker, egg coding systems and labelling systems are all custom made products to fit each customers requirements.